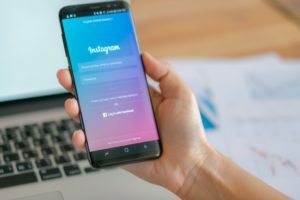 If you prefer simplicity and don’t want to have a ton of data about your followers’ behavior on Instagram, opt for a personal account. Plus, if you have a personal IG profile, you can set your visibility settings to private - an option not available to those with a business account. Finally, some people feel like a business account might feel less personal to followers, so if you want to feel closer to your audience, a personal profile is the right choice. Once you switch to a business account, a whole world or features and data opens up to you. For instance, you will be able to view your engagement parameters, reach, audience demographics and more, all of this can help you design successful marketing campaigns and promote your business. In addition, you will be able to add links to your stories, which can help you take viewers from your IG page to your actual website. 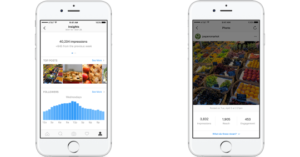 You will also be able to purchase ads to run on Instagram and set up a “Contact me” button for easy communication with customers. The main con of having a personal profile is quite obvious - you can’t run a business on Instagram using a personal account. 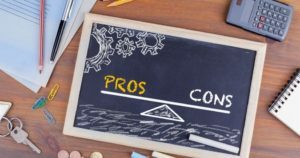 You can’t purchase adds, view your engagement stats and other information, which will prevent you from reaching your marketing goals and promoting your brand. 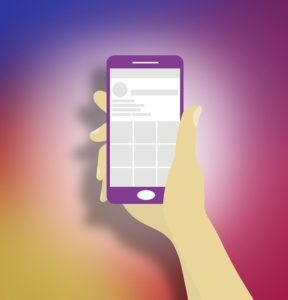 The only con of having a business profile on Instagram is that you have to set up a business page on Facebook before you can make the switch, but that only takes a few minutes of your time. Otherwise, having a business profile is free and can prove quite useful, so why not give it a try?